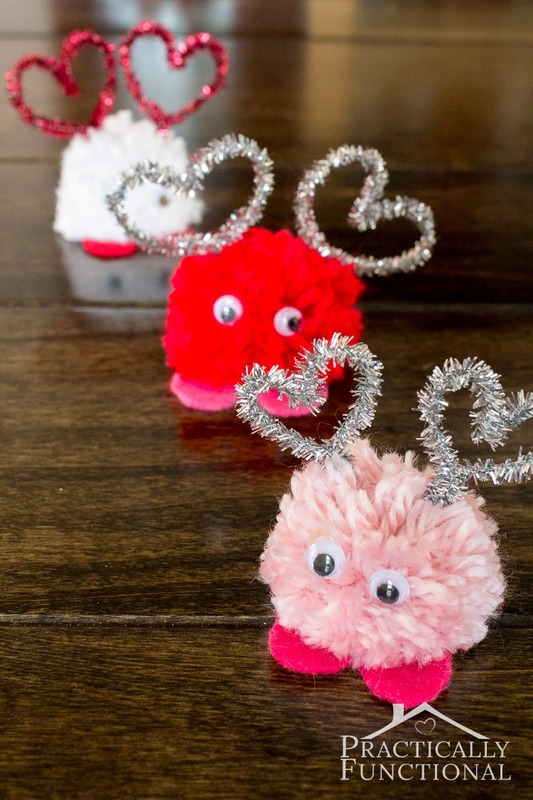 Valentine’s Day has crept on me again this year but the girls and I still managed to fit in a few Valentine’s Crafts to keep us (them) busy. 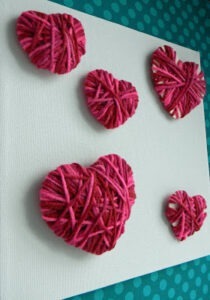 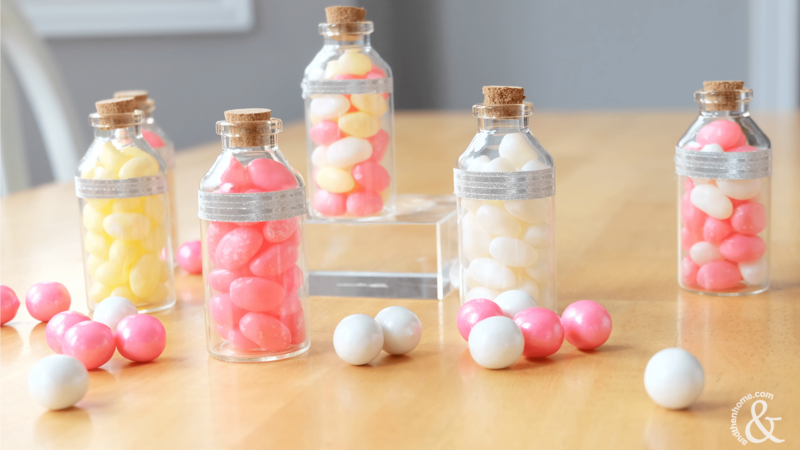 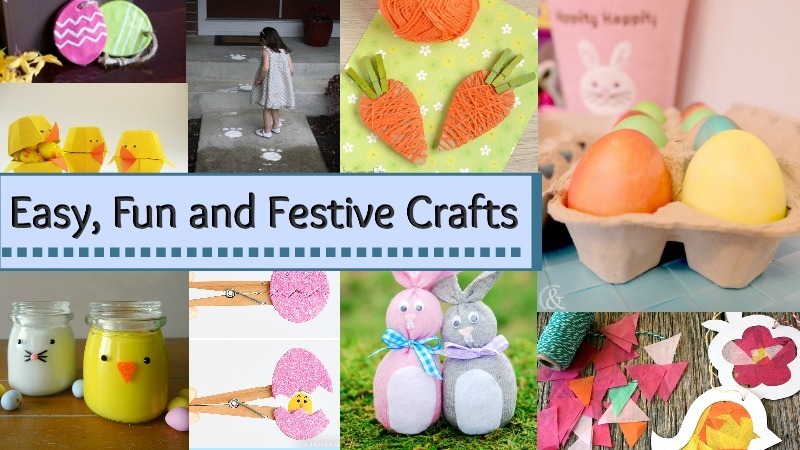 While looking for inspiration, I managed to find a lot of crafts that were really cute, easy and inexpensive to make. 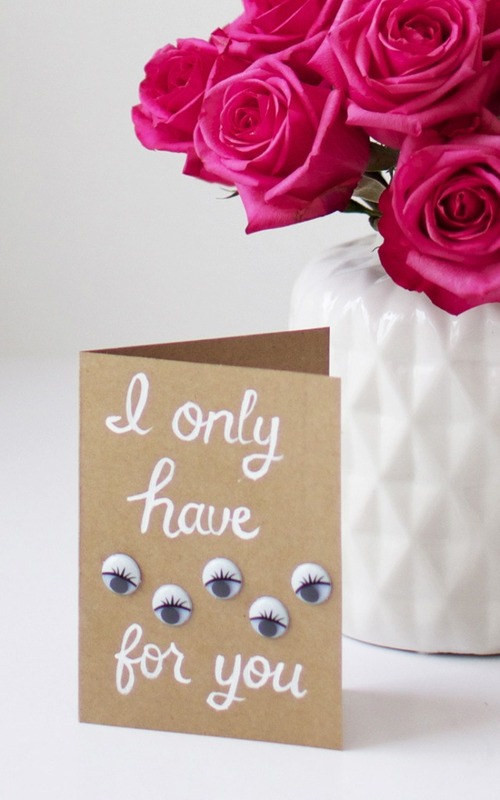 Today I’m sharing a couple of my favourites. 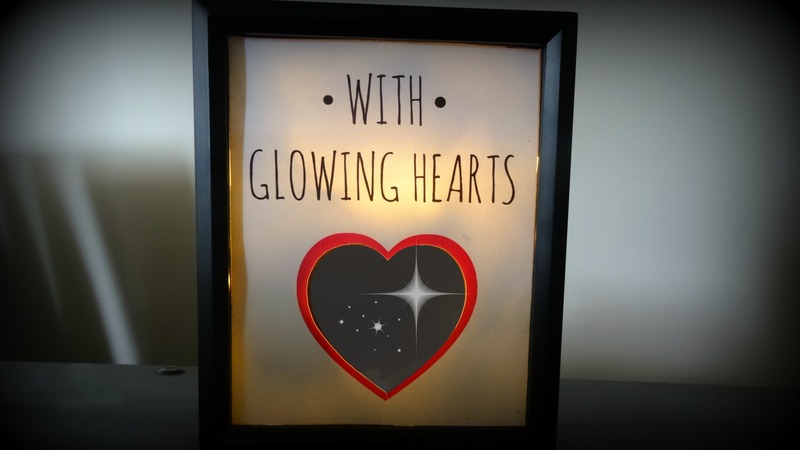 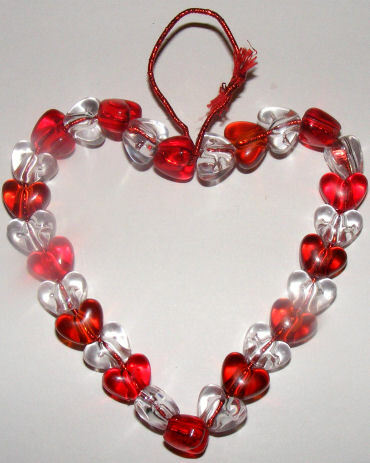 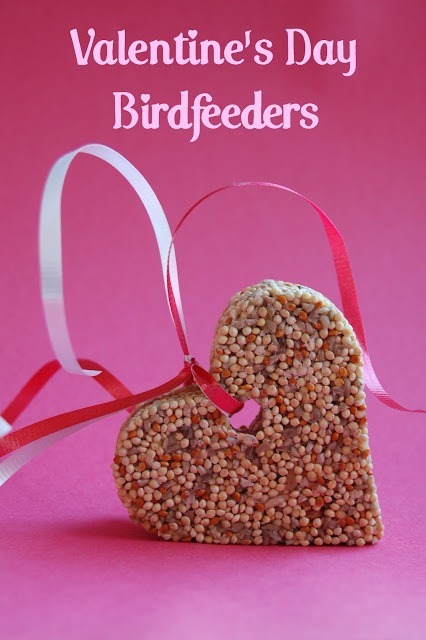 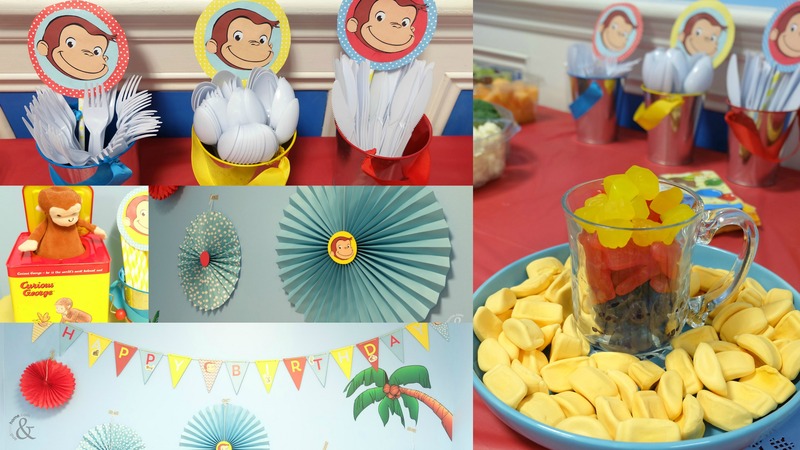 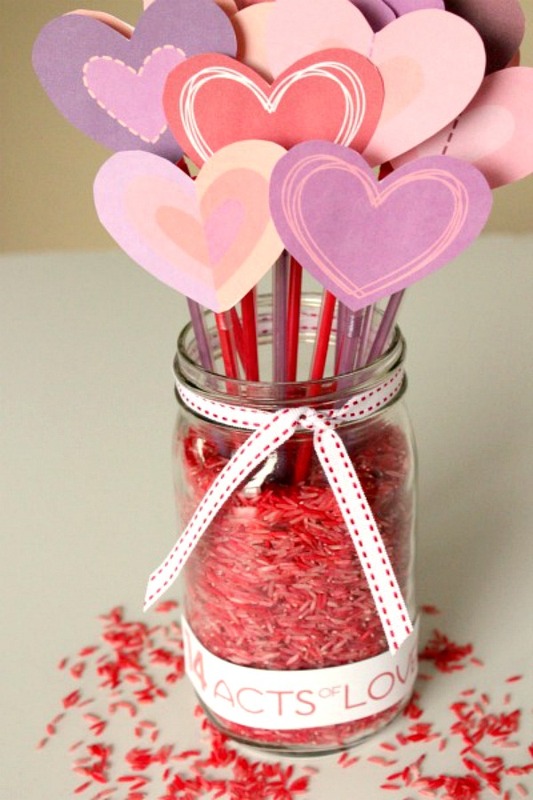 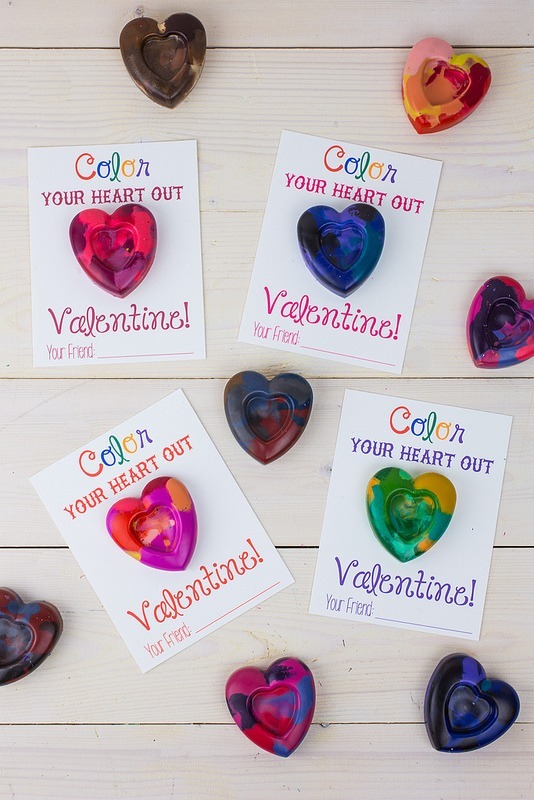 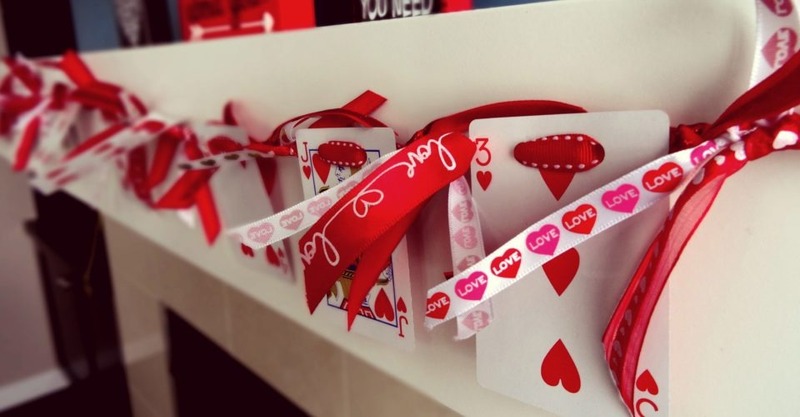 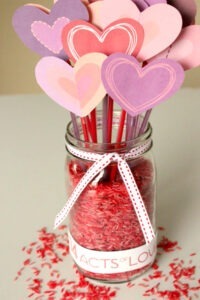 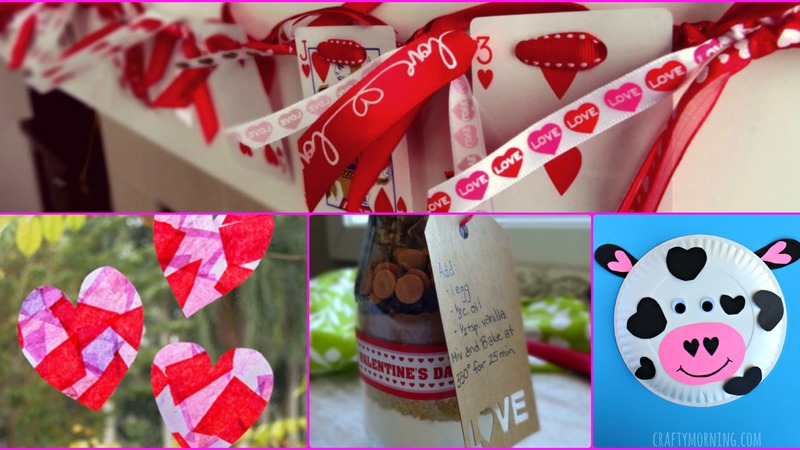 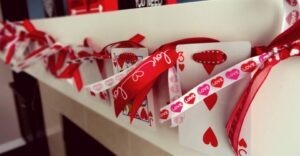 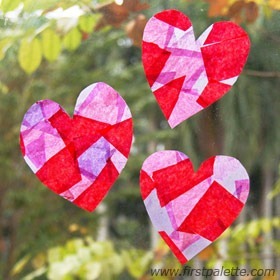 Take a look at my top 15 Creative Valentine’s Kids Crafts. 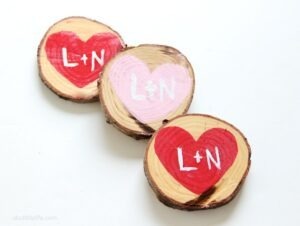 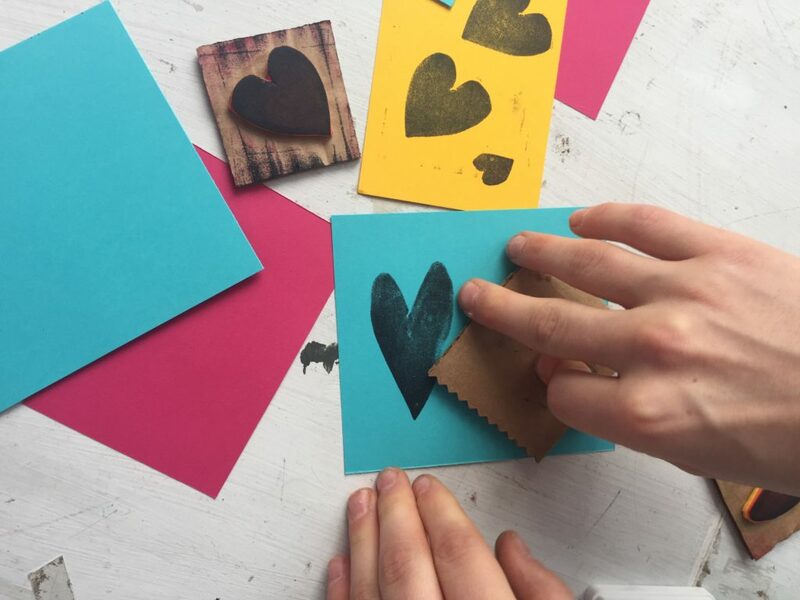 Your kids will love to paint their own coasters for Valentines. Once the coasters are cut, they can paint any design they’d like, keep them for use in your home, or have them paint their friends initials and give’em away! 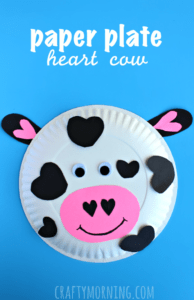 A Bubbly Life – DIY Heart Coasters – Valentine’s Day & Wedding Favors! 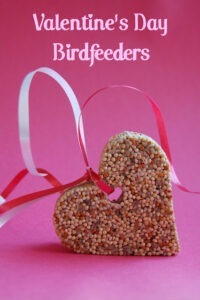 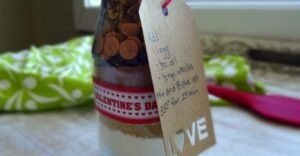 I hope you liked the list and you found a craft or two for you and the kids to make this Valentine’s Day!